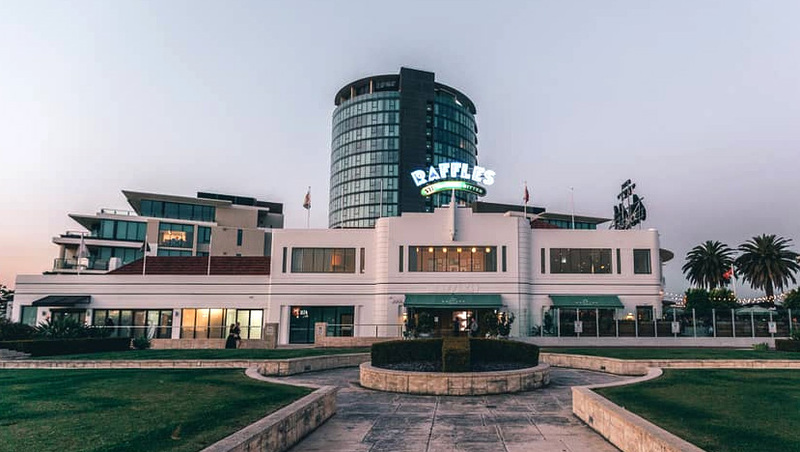 Iconic Perth pub Raffles has won a long-standing battle with a rich neighbour over noise levels, with the Supreme Court dismissing a claim that would have placed heavy restrictions on the popular venue. Mining entrepreneur Derek Ammon purchased a luxury apartment above Raffle Hotel’s beer garden in 2009, paying $2.7 million. He says that since a refurbishment four years ago he has needed headphones to read or sleep due to the noise, which he says was affecting his health and ruining his ability to enjoy his apartment. 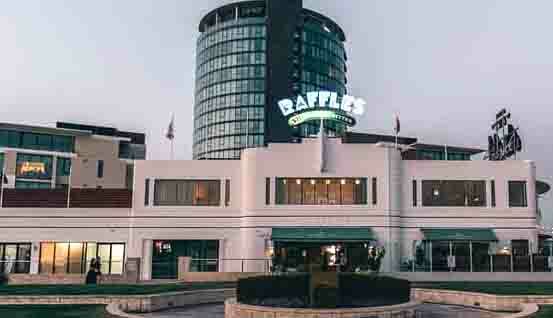 He filed suits and an injunction against Raffles’ owner, Colonial Leisure Group, claiming breach of noise restrictions. Evidence presented in Court included video footage of Ammon throwing tomatoes and water bottles from his balcony at the Hotel. Other residents in the apartment block offered that the Hotel was part of the appeal of the site. The judgement handed down by Master Craig Sanderson noted that Ammon had been affected by the noise levels, although he was not persuaded that the disturbance was “substantial” and “unreasonable” and would not have imposed the restrictions sought even if he had. However, this was largely irrelevant, as he referenced the fact that the pub had operated as an entertainment venue since long before Ammon moved in. “He must have been aware that there would be some noise. Any hotel plays music. The ruling ends a drawn-out battle for Colonial, with a result the AHA WA champions was fair and appropriate, and great news for industry. “Operators of bars, pubs and taverns understand the importance of adhering to noise limits, respecting local residents and playing a positive role in the community,” said CEO Bradley Woods. “Licensed venues have significant and obvious responsibilities to local residents, however what was being proposed by the complainant would have placed unreasonable noise restrictions on the venue.